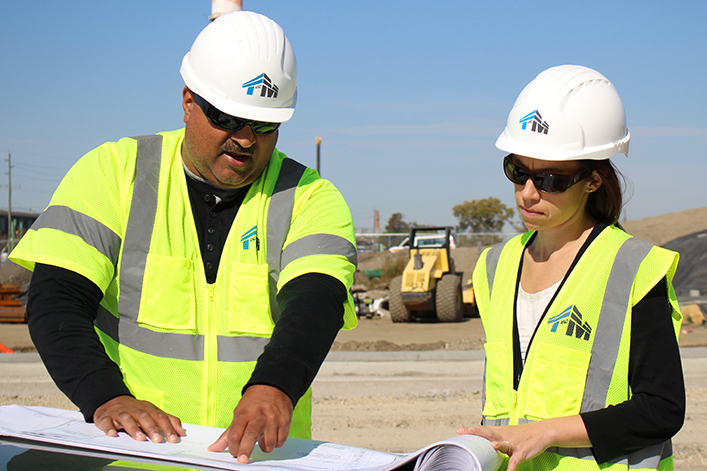 T&M offers comprehensive regulatory compliance and permitting services and provides innovative and practical solutions to expedite local, state, and federal permitting for a variety of transportation, energy, land use, development, and industrial projects and operations. T&M’s strategic approach is based on a thorough understanding of environmental issues, the governing statutes, and the technical basis upon which the regulations were written. Beginning with a comprehensive description of the challenge-at-hand and the desired regulatory action, and a clear definition of the project purpose or operational issue, T&M provides a thorough assessment of the permit requirements and environmental considerations for gaining efficient regulatory approval. Once the strategy is developed, regulatory, physical and/or biological issues can be systematically addressed in support of the preferred project alternative. Our track record of success is the result of effective communication and relationships with regulatory agencies, as well as the ability to convey key regulatory and technical information. This approach has enabled T&M to obtain permits and acceptance of mitigation packages for many complex and controversial projects.